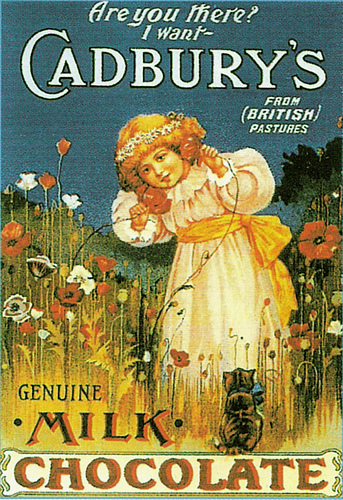 Continuing what seems to be becoming a rather obsessive blogging of chocolate related items I thought that this might be of some interest. How is it then that we find a fort, flying the Union Jack, somewhere in a desert in North Africa, judging by the camels, being defended by Confederate soldiers? I mean, just how silly can you get! 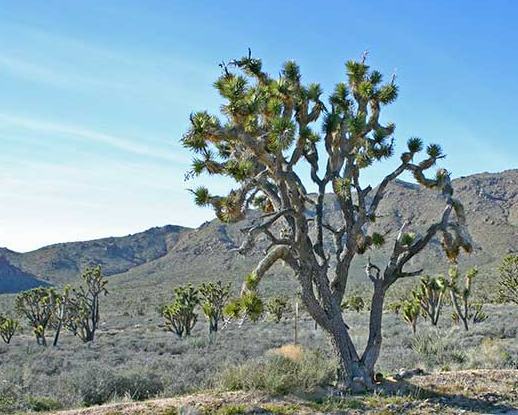 That there is a Joshua tree by the way, just in case you’re interested. 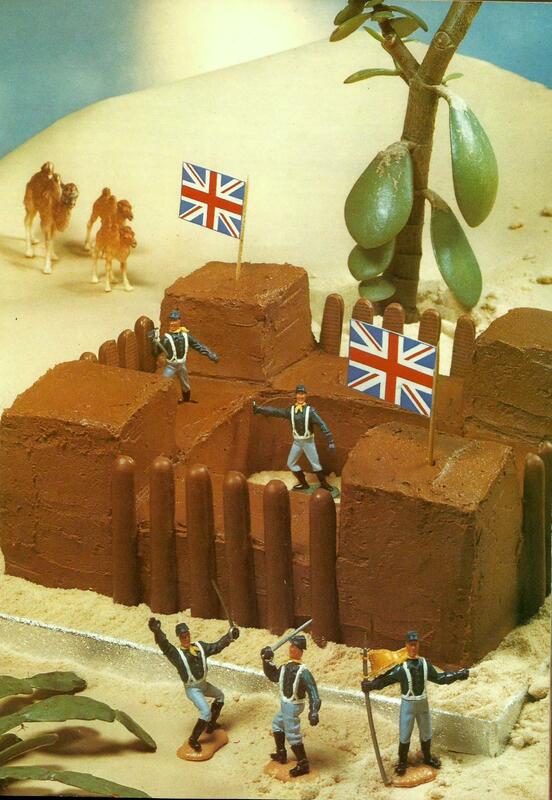 The only other point I might raise would be to question the sanity of anyone wishing to build a chocolate fort in the desert at all! (desert – dessert Get it?) Oh never mind! 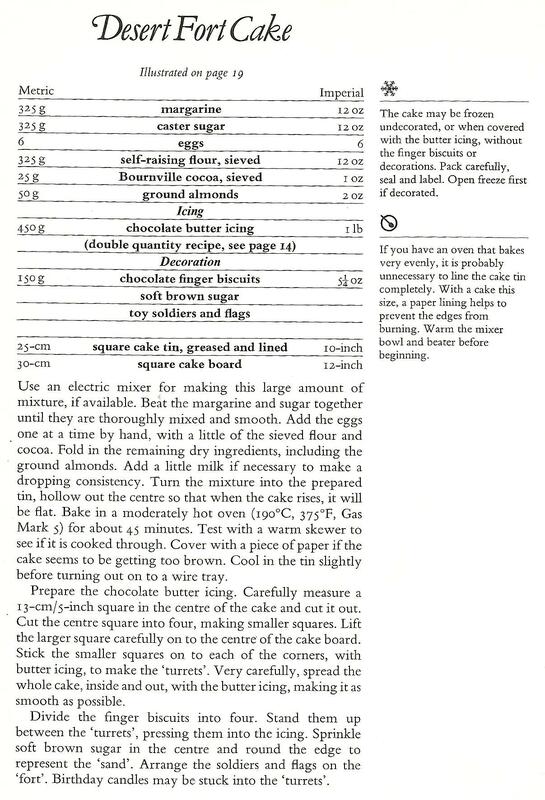 This entry was posted in Cakes and tagged Bournville, celebration, chocolate, cocoa. Bookmark the permalink.